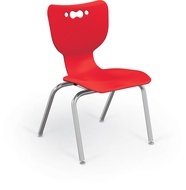 Classroom seating is a critical aspect of any classroom. 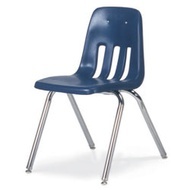 Student comfort means attentive and organized students who are ready to work. 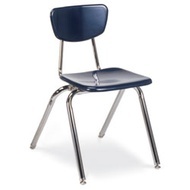 Ergonomics don't stop at adult seating, and we at Private School Partner offer some of the most rugged ergonomic seating on the market. Our goal is to meet the needs of any student whether secondary, primary or preschool. 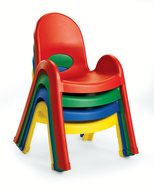 Check out our outstanding mix of preschool and child care seating also! 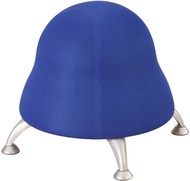 Check out our newest Movement Stools! 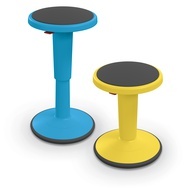 Classroom Movement Stools from Safco and MooreCo!